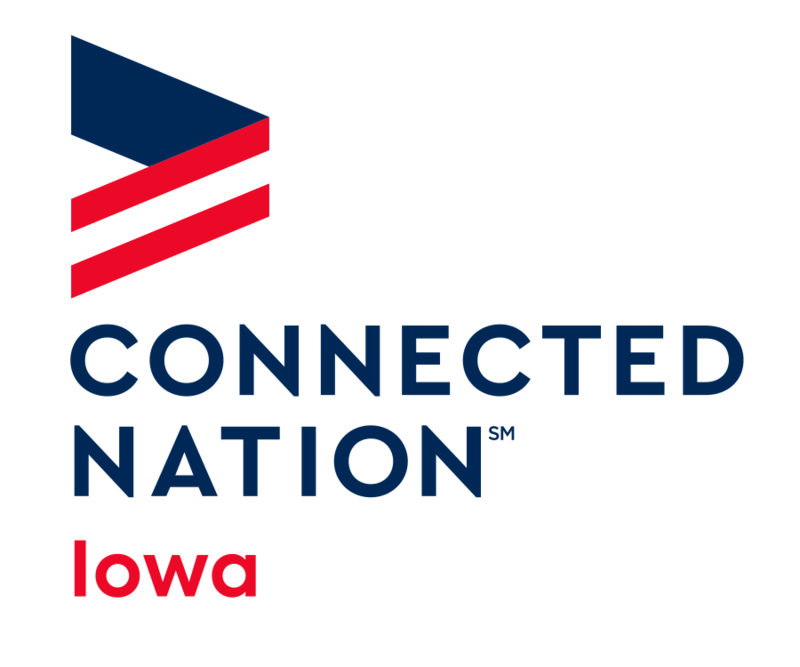 Do you have questions about Connected Nation? Would you like to be added to our email distribution list? Please complete the form below.